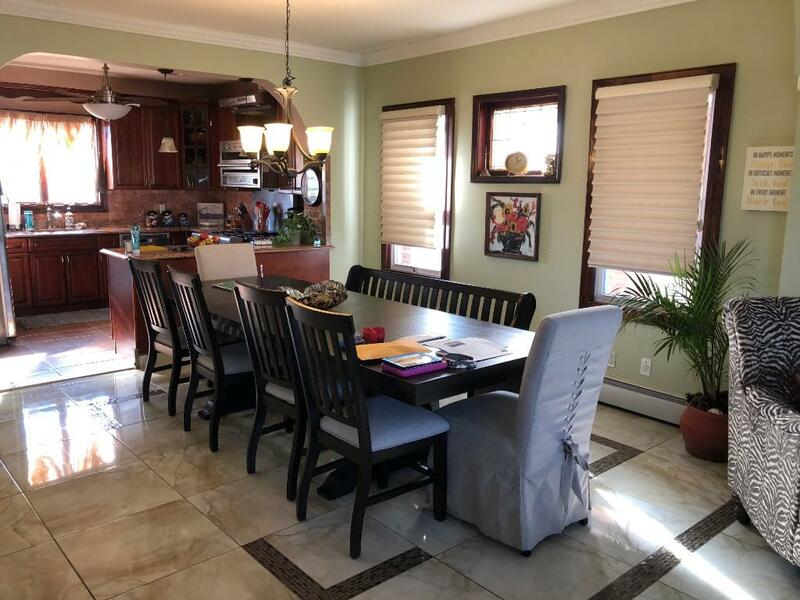 Excellent 4 bedroom 1.5 baths for sale in Howard Beach. Amazing water view. 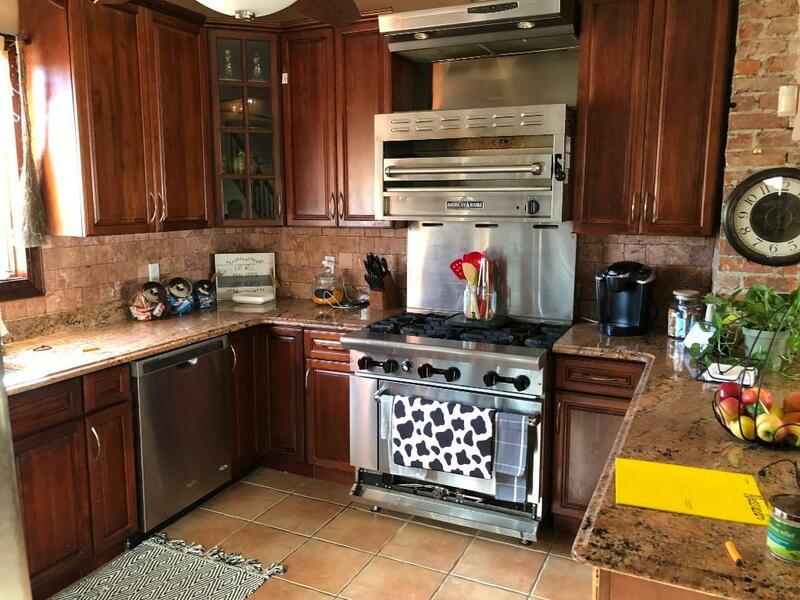 First Floor is update4d kitchen with commercial grade stove, Living room and half bath. 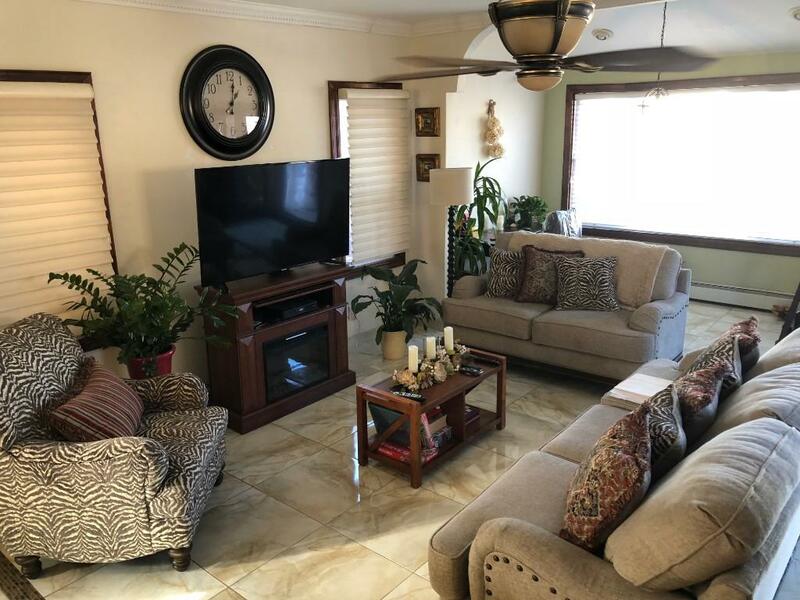 Second floor is 3 full bedrooms with on full bath. 3rd floor has a bedroom with an amazing terrace overlooking the water. 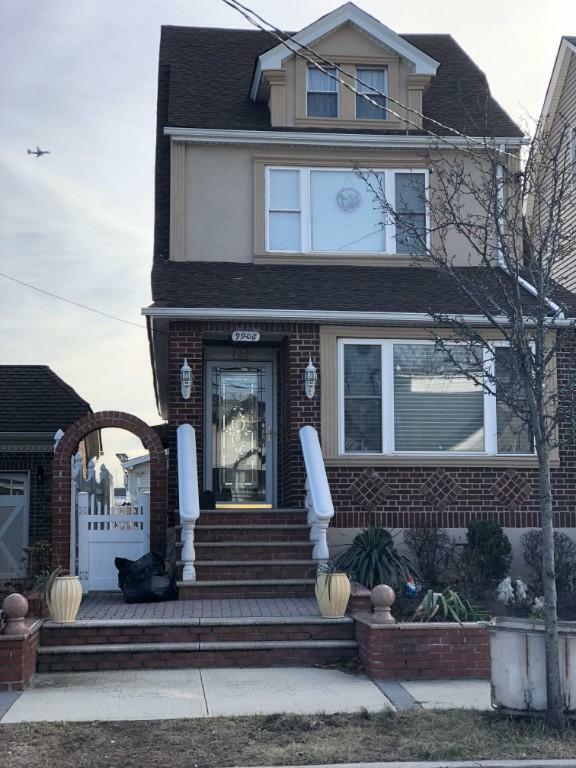 Listing provided courtesy of Strong Real Estate Nyc, Inc..